We’re about to enter year six of the NHL’s current playoff setup, a format that has garnered mostly complaints since its inception. To be fair to the league, hockey fans can and do complain about everything, but the format’s drawbacks do seem to outweigh its benefits. So, just a few days out from the postseason, the league and the players have reached an agreement: They’ll do it again next year, whether you like it or not. Upon the NHL’s 2013–14 realignment into four divisions, the playoff bracket has seen a first round that pits the second- and third-place teams in each division, while division-winners each take on one of each conference’s two wild cards. There is no re-seeding after each round, as there was in previous formats. One benefit of the format is that it cuts down on travel, matching division-mates against each other. (Well, usually. The Florida teams, for historical reasons, are in the Atlantic Divison, divided from their rivals by the entire Metro.) But the big knock on the format is that if divisions are imbalanced, the bracket provides an unfairly tough path for those in a powerful division. This year is a good example. 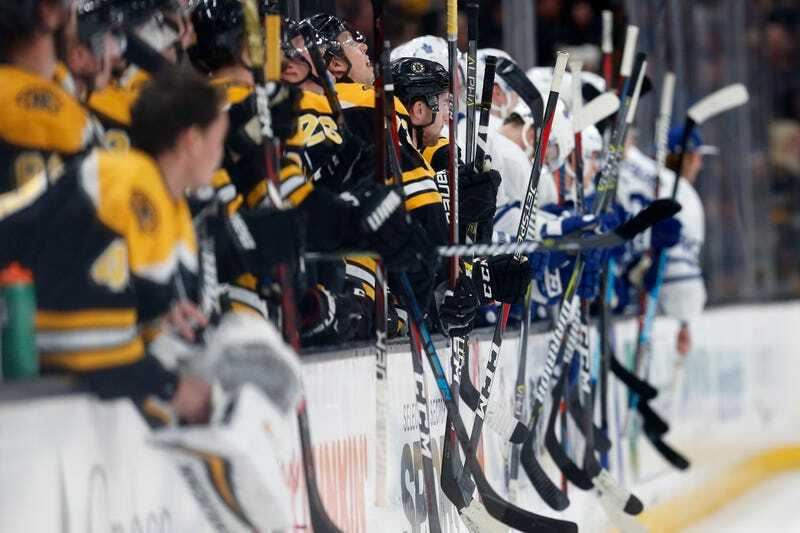 Right now, the Bruins and Maple Leafs are second and fourth in the Eastern Conference by points. But because they’re second and third in the Atlantic, they have to face each other in the first round. The winner of that slugfest will be rewarded by a matchup with the juggernaut Lightning in the second round. Not great! Yes, I acknowledge the counterargument that if a team wants to win the Cup it’s going to have to go through the best teams eventually. But as a fan, I’d always rather a conference’s two best teams meet in the conference final and not before—last year’s long-awaited Jets-Predators matchup felt a little anticlimactic for coming as it did in the second round. Of course, the real reason the NHL and the union are kicking the playoff can down the road is that the league is adding a 32nd franchise in Seattle in 2021, at which point discussions will begin about more significant realignment—perhaps with a postseason makeover to boot.